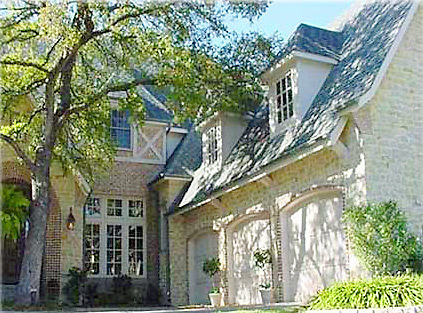 Pine Ridge Homes has been successfully designing and building new custom homes in the Dallas area for over 30 years. 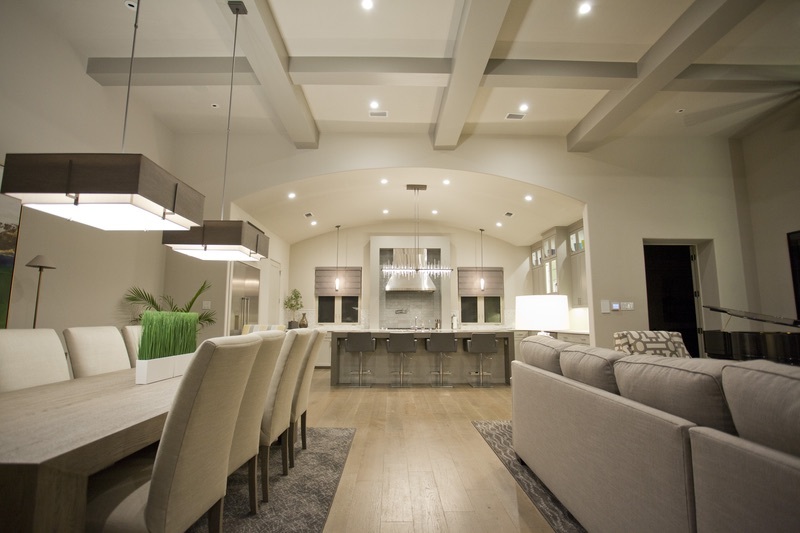 Our goal in the custom home building process is to create a living space that matches your individual lifestyle. Pine Ridge Homes has been building homes for over 30 years, specializing in offering a custom experience in all of it’s housing lines. 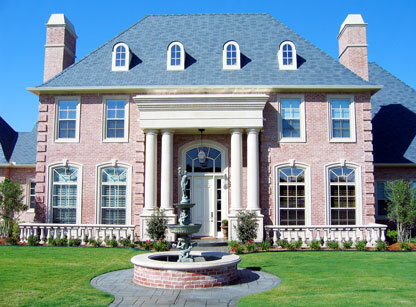 We offer homes from the $200’s to the $1,000,000 price range! All of our buyers have the opportunity to put their own personal touch in to each and every one of their own homes. We accomplish this by offering the experience of an “Owner Original”. At Pine Ridge Homes, your choices go way beyond selecting the color of your walls, the stain on your cabinets, or the flooring in your entry. Our idea of choice is much bigger. WE WANT YOU TO DREAM! Make the home truly your own. Where most builders only let you select finish out items we can create a custom fit floor plan specific to your family’s needs. 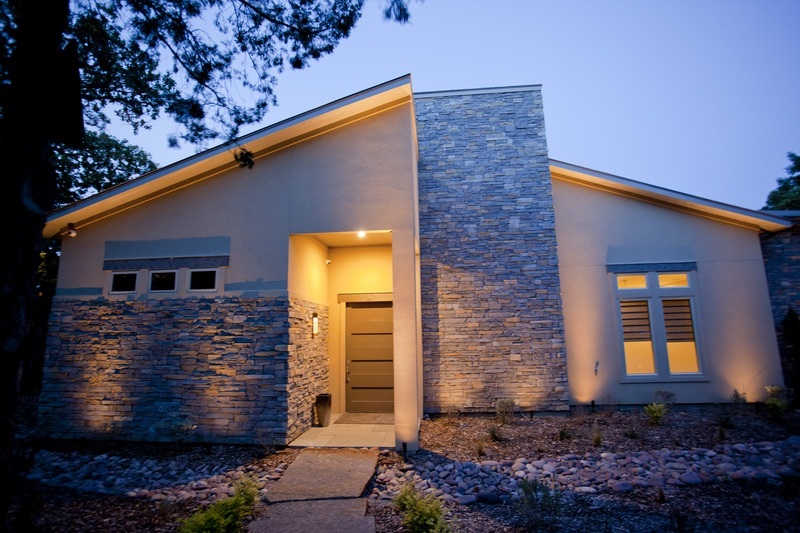 At Pine Ridge Homes we offer a range of quality home styles. Our portfolio includes everything from traditional to contemporary. We work hard to help you find your style and make it a reality. 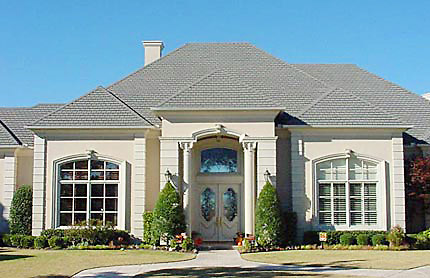 We encourage our home owners to pick and choose what they like and bring it to us to design the home that reflects you.